Whether you want to increase the value of your Billerica, MA home or you just take pride in having a beautiful lawn and garden, Red Wagon Landscaping will be happy to help you. For over 15 years, Red Wagon Landscaping has provided expert landscape design services to residents of Billerica and the surrounding areas. 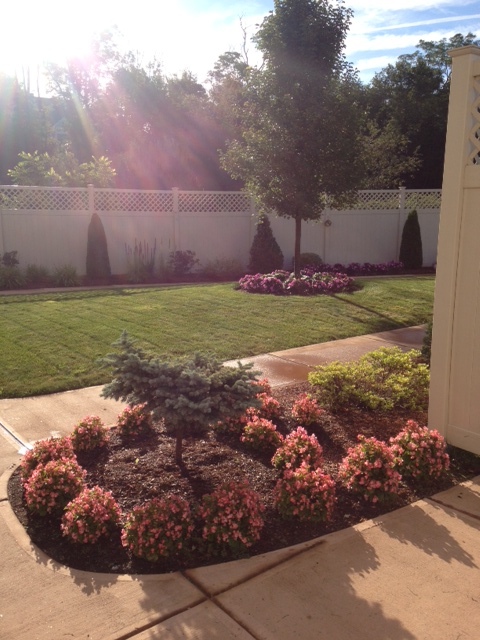 These services range from lawn care to mulch installation to landscape construction. Our many satisfied clients have learned to count on our landscaping services to provide them with beautiful backyards, gardens, walkways and driveways. Expert landscaping and lawn care can not only give you the lawn and garden you’ve always wanted, but it can also increase the value of your home. A well-tended property can increase the value of a home by as much as 15 percent, and even having something as simple as a mature tree on your Billerica property can have an appraised value of $1,000 to $10,000. This is good news for anyone who is looking to have their homes appraised or refinanced. Even if you aren’t planning to refinance or sell your Billerica, MA home, excellent landscape design can have other surprising benefits. Strategic landscaping can increase the efficency of a home’s air conditioning by as much as 50 percent by providing shade to windows. If your home is on a particularly noisy street, you will be happy to know that landscaping can also mask unwanted sounds and reduce noise pollution by as much as 50 percent. No matter what you hope to accomplish by landscaping your Billerica home, the experts at Red Wagon Landscaping will be happy to assist you. 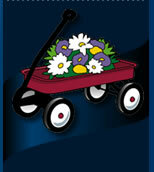 Contact them today to learn more about their landscaping and lawn care services.